Kyla joined Stearns Bank in 2015 and worked as an SBA loan assistant. In 2018 she became an account manager in the equipment finance division. 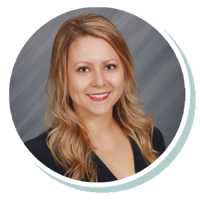 Kyla works with brokers who are helping customers find the right equipment in industries ranging from trucking, landscaping and medical fields. It is rewarding for her to see customers benefit from the equipment she helps finance.